This is our own Pinknoise cable for the Sound Devices 633 and Sound Devices 302. 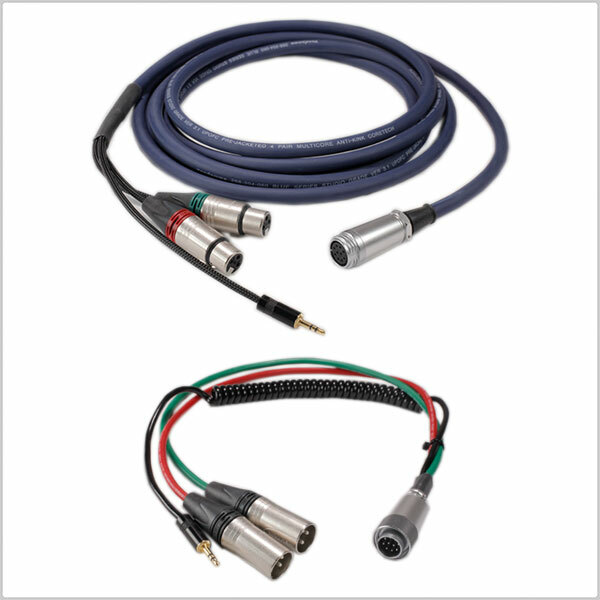 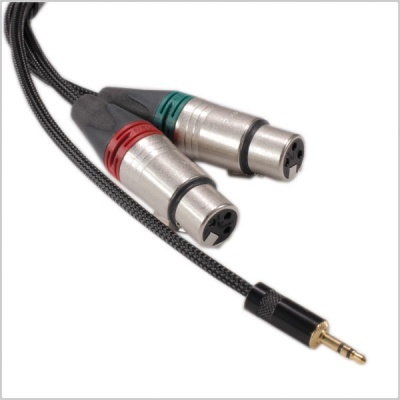 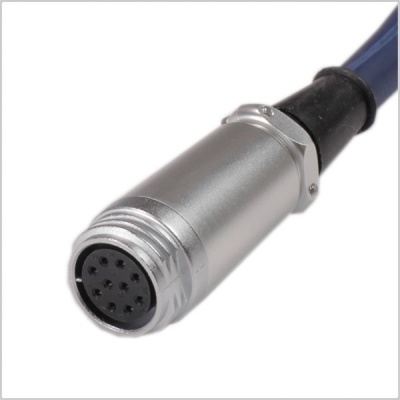 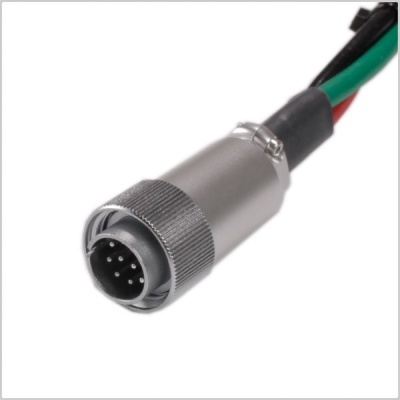 This Mixer loom cable has 10 way Hirose Camera tails, with 2 x XLR and 3.5mm mini-jack on both ends of the cables. 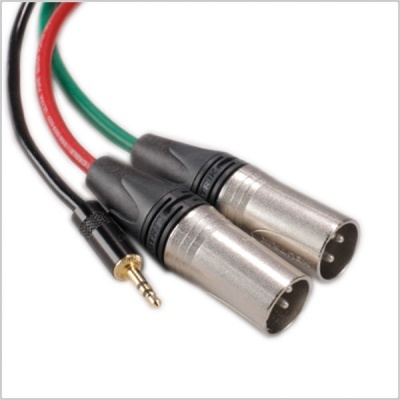 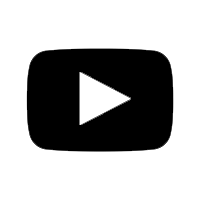 The tails are also available separately.